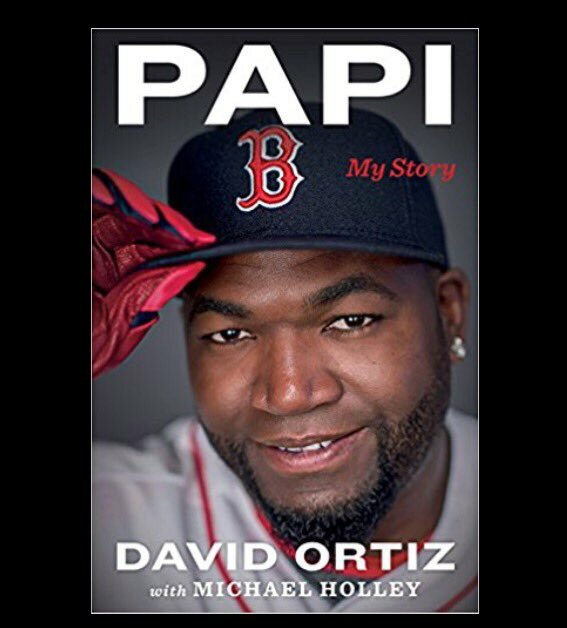 MLB Baseball Books for Children and Adults. Available here is children's baseball fiction & nonfiction, baseball biographies, baseball books on audio cassette, plus baseball DVDs and baseball computer and video games. Available are works by these authors: Michael Lewis, John Ed Bradley, Mark Fainaru-Wadu, Zack Hample, Bill Plaschke, Glenn Stout, Christian Klemash, Ron Shandler, Mike Lupica, Mickey Bradley, Matt Christopher, Dena Neusner, Stan Berenstain, Alfred Slote, Peggy Parish, John R. Tunis, Cal Ripken, Alex Rodriguez, Sue Bird, Bill Nowlin, David Siroty and Robin Roberts.